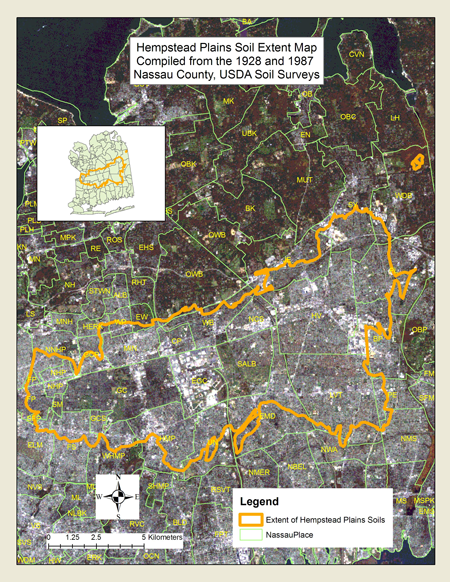 once covered 40,000 acres of central Nassau County. Today, as a result of commercial development only a few acres remain. The site is considered highly ecologically and historically significant. The Hempstead Plains supports populations of federally endangered and globally rare plants among its 250 different kinds of vegetation as well as several plant species that are now considered rare in New York State. It represents one of the most rapidly vanishing habitats in the world, along with scores of birds, butterflies, and other animals that are vanishing with it. 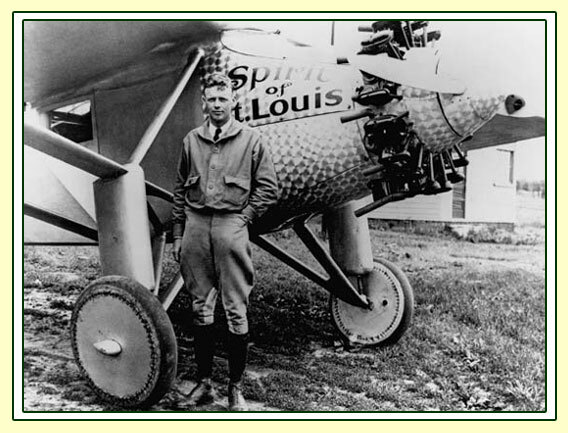 Historically, the Hempstead Plains served as the "Cradle of Aviation"
...home to several early airplane flight endeavors, including Charles Lindbergh and the Spirit of St. Louis' historic non-stop flight to France. Without proper protection and management, the Hempstead Plains would soon be overrun by brush and non-native weeds, scarred by mountain bike trails and littered with trash. It would become an eyesore to the surrounding community. Located on the campus of Nassau Community College, the Hempstead Plains is a perfect outdoor classroom and living laboratory available to faculty and students at NCC and other educational institutions. The opportunity to study rare species in their natural habitat and conduct stewardship activities to bolster them is invaluable. 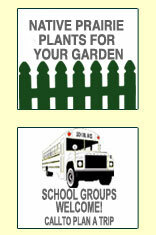 In addition, it provides an opportunity for meaningful community involvement in its restoration and management programs.